A scientific approach to the restoration of movement and function when someone is affected by injury, illness or disability. The science of human mechanics focusing on the musculoskeletal system of the body. 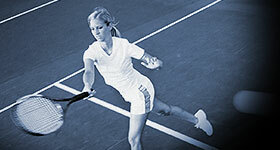 We’ll get to the root of your sports related injury. Dealing with the structure and health of the foot. Managing disorders and diseases of the foot. A deep tissue massage designed to relieve tension and increase flexibility. 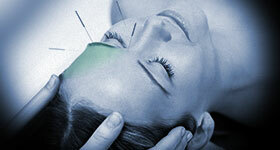 Assists in the treatment of headaches, backpain and the digestion system. A traditional Chinese medicine using needles inserted into various points on the body. 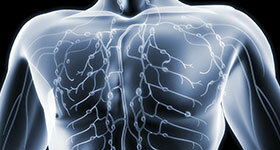 Stimulation of the lymphatic system to promote healing. 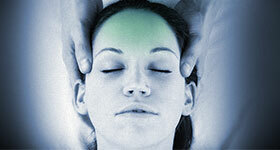 Promoting healing through stimulation of the nerves in the hands and feet. 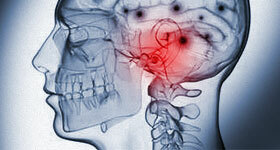 The management of dizziness and vertigo. 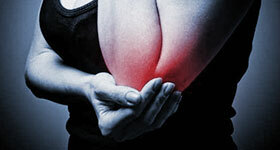 Restoring you back to full fitness post an injury/operation. Enhance your strength, power, speed and agility. A series of exercises, taught by a Physiotherapist, to maximise control and movement of the body. Improve your running technique, efficiency, style, PB’s and reduce your likelihood of injury. 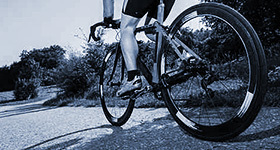 Bike Bio-Mechanical Analysis helps reduce injuries whilst improving your performance on your bike. The analysis of body alignment, muscle imbalance and movement patterns to assist in maximising performance. Dealing with gynaecological and continence issues for both males and females. 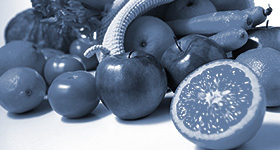 Dietary and Nutritional advice to attain and maintain a healthy body. Help with the issues that life throws at you. We are a multidisciplinary clinic with 18 clinicians covering over 14 disciplines including Physiotherapy, Osteopathy, Podiatry & Sports Injuries. 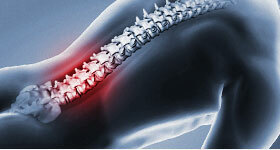 Having carried out 130,000 treatments over 18 years, we have the expertise to get you better. In recent surveys 100% of our customers would recommend their clinician to their friends.